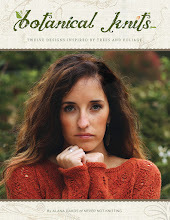 The Never Not Knitting Podcast : Episode 90 : Sweatoo you! 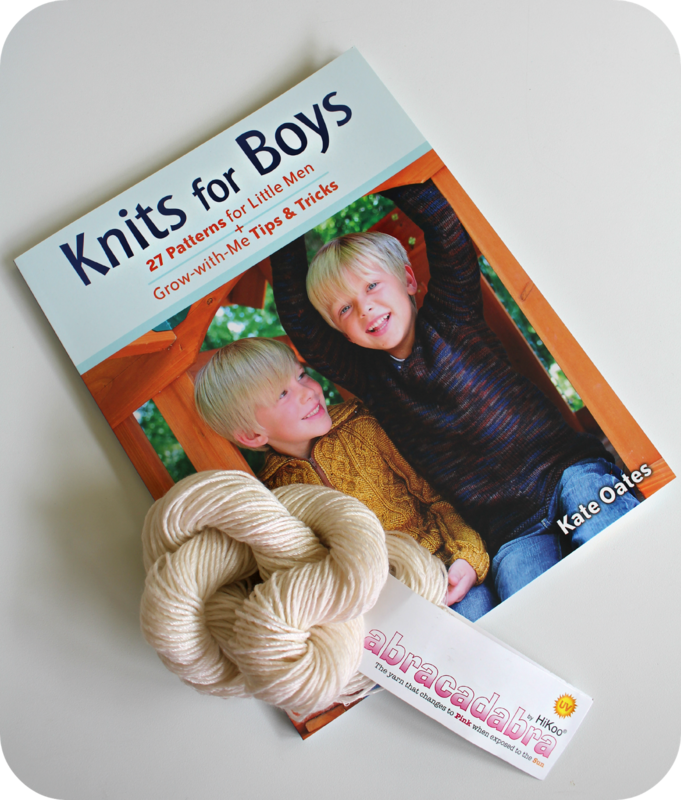 Enter to win a copy of Knits For Boys contributed by Stackpole Books along with a skein of Hikoo Abracadabra Yarn by leaving a comment below with your contact information by May 15th. Only one comment per person please. 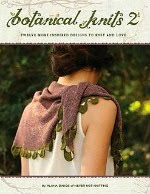 The winner will be contacted on May 16th. 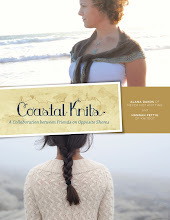 Attention all knitters. I have an important announcement to make. 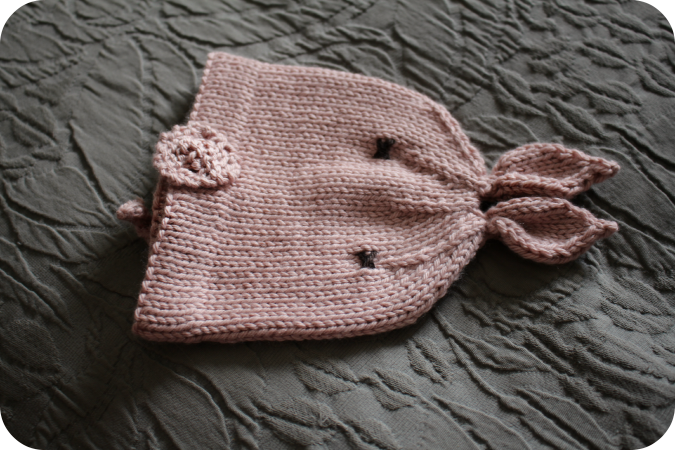 I have just now finished the most adorable baby knit that ever was. 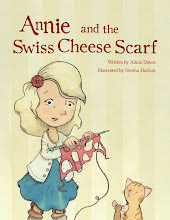 ... a curly tail in the back! I knit this hat up in only one day with only one skein of Debbie Bliss Cashmerino Aran. 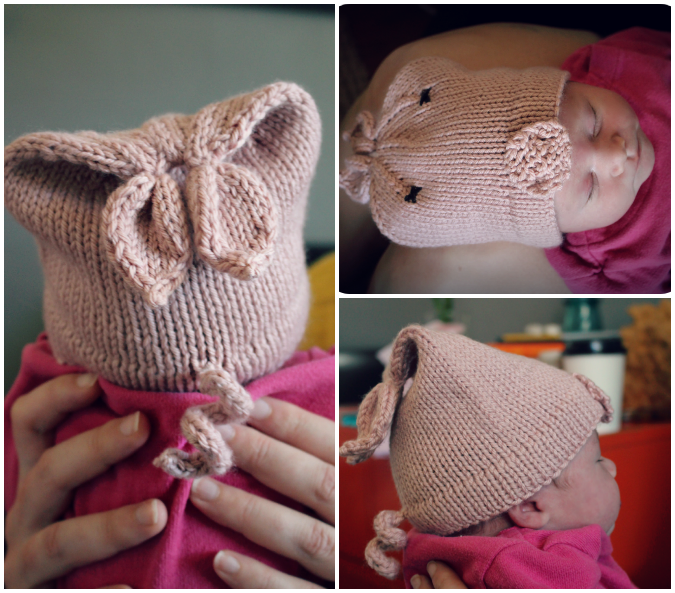 This yarn is a perfect choice for a baby knit because it is so soft.. and just the perfect piggy color too, don't you think? 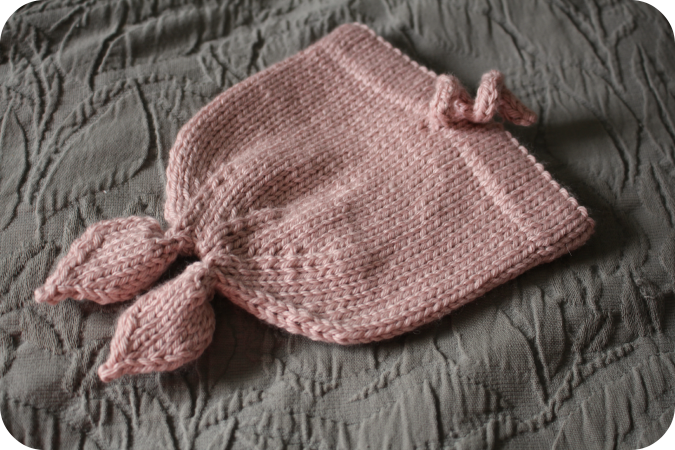 I am so glad that my friend just recently had a baby girl because it gave me an excuse to knit this hat! And it's hard to believe.. but it's actually cuter on a tiny baby. If that is even possible. 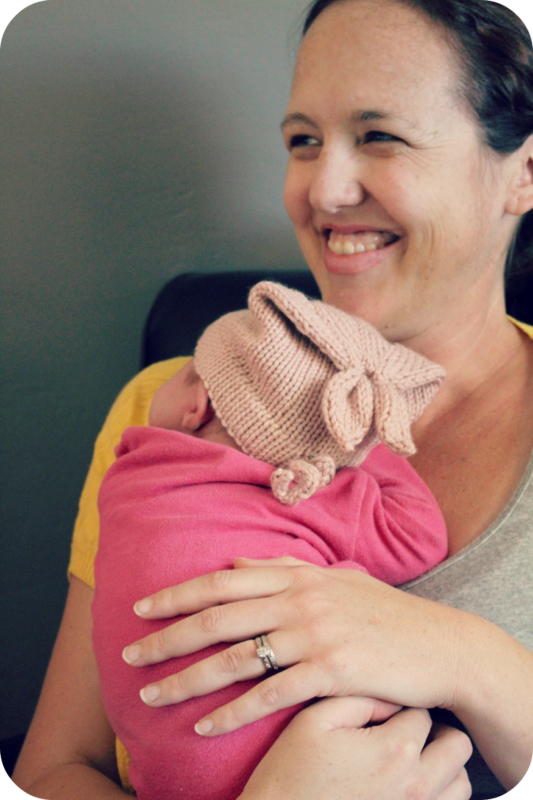 Congratulations to my friend Kyla and her new sweet little Piggy, Tessa.